The Vegan Mouse: Banana bread. 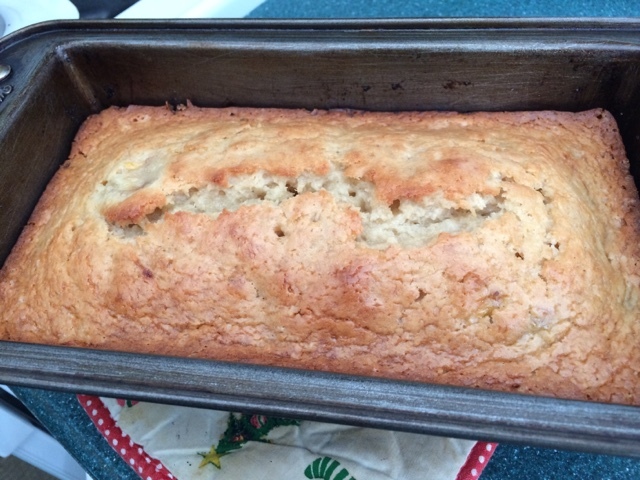 Made this gorgeous bread this morning with 2 very ripe bananas. So sweet and delicious with coffee or tea. Mmmm, I can almost smell it! Looks perfect. I want this with my morning coffee. That looks perfect! I haven't had banana bread in so long!